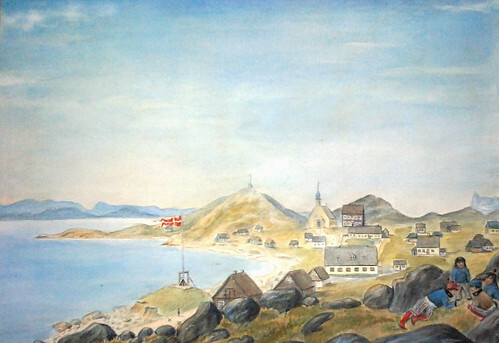 Nuuk is the capital and largest city of Greenland. It is the seat of government and the country’s largest cultural and economic centre. The major cities closest to the capital are Iqaluit and St. John’s in Canada and Reykjavík in Iceland.